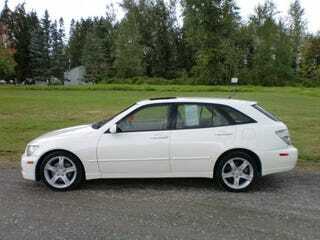 Here’s a branded-titled IS300 for $5200 in a town called Buckley. Now I’ve been to Buckley a few times. How one of these ended up there is terrifying to me.